The number of new markets makes it difficult to choose between an expanding array of events. As a technology marketeer, I’m always looking for high-leverage events to promote our brand and gain visibility for new products and services. Let’s face it, this is the main benefit for attending a technical conference or a trade show. 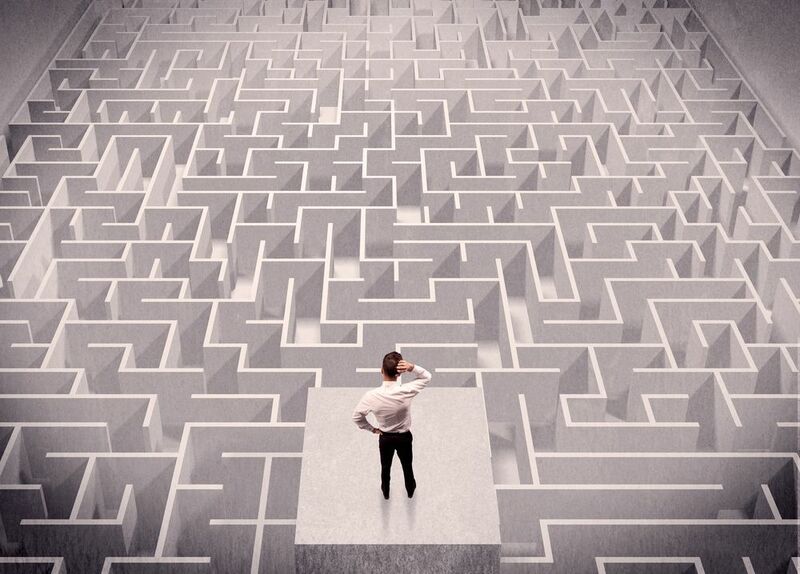 While the dream might be 40+ leads that are well-qualified and closable in the quarter, the reality is more of a long-game kind of strategy. For years, the field of options for this kind of marketing activity had some focus and predictability. If you were an EDA vendor, the Design Automation Conference was your main event. If you were in consumer electronics, CES was the venue. Mobility? Mobile World Congress was your place. Today, things are not so clear. There are a lot of hot new markets. Networking, switching and cloud computing are one group of markets. Artificial intelligence is another. eSilicon recently announced IP platforms to support both AI ASICs and network/switching ASICs, so I did a lot of investigation about where and how to spread those messages. What I found was indeed insurmountable opportunity. It seems that these markets are growing fast, creating real revenue opportunities. One of those revenue opportunities appears to be holding conferences to discuss those revenue opportunities. Consider some statistics. Nine events in Asia seems light. If we look at networking and communications, one list detailed 67 events worldwide between January and December, 2018 on a worldwide basis. Autonomous vehicle conferences are also popular, with 16 events worldwide this year according to one list. I think you get the idea. So how does one sort all this out given the finite time, staff and budget we all operate under? This can be a daunting problem. The first-level analysis we’re doing is to look at the scope of the conference. Being an ASIC and IP provider, the event needs to have a significant hardware component to find any resonance. Many events are software focused, or end-user focused. We have also found partnerships to be a strong predictor of positive outcomes. Over the years, eSilicon has opted to do our own events with our supply chain partners around the world. We’ve found these events produce a targeted message and a focused, well-qualified attendee profile. The holy grail for any event. Ecosystem-sponsored events also offer great visibility in a “target rich” environment. 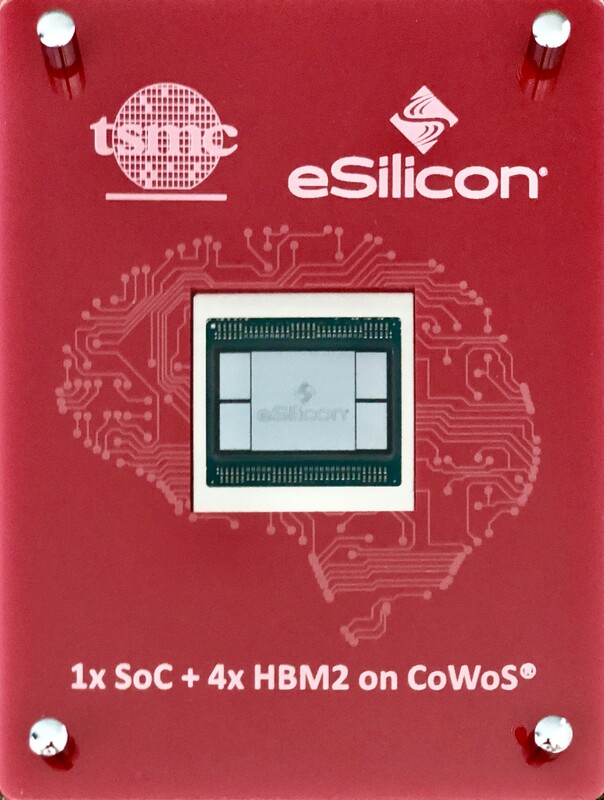 For example, at the TSMC Technology Symposium in Santa Clara this year, eSilicon’s work with TSMC on a 2.5D AI design that contains four HBM memory stacks was featured. This was excellent exposure for us at a well-orchestrated event. As the year progresses, we will attend more events and make new friends. The choices won’t be easy, however. I suspect this is a common issue for many folks in the ASIC market. Any ideas? Please share.